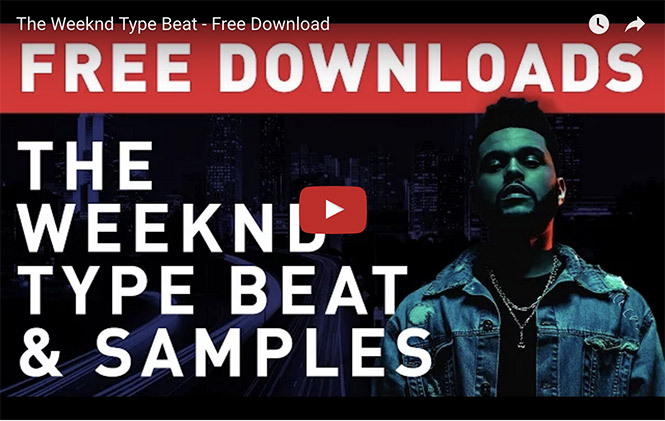 With the release of Starboy by The Weeknd ft. Daft Punk we’ve put together a brand new Weeknd type beat and Weeknd sample pack for you to download for free. 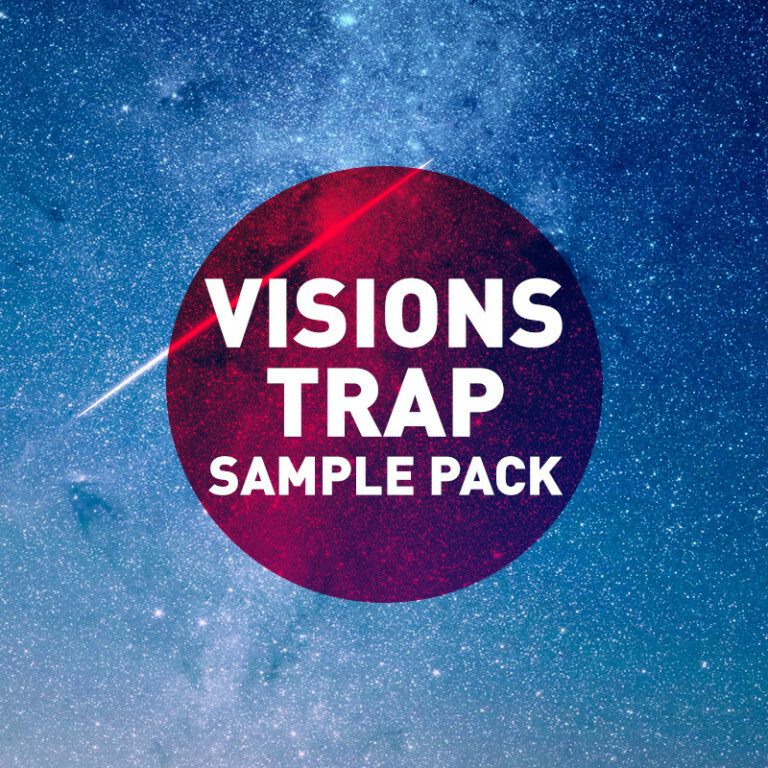 It includes over 30 drum loops, drum samples and synths. 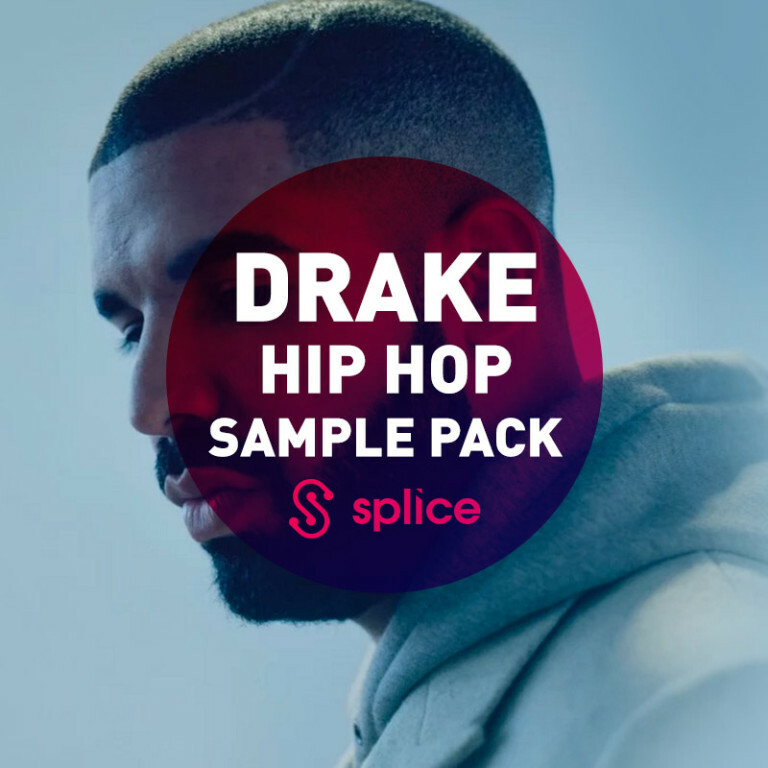 With a mixture of Trap drum loops, Pop and Electronic synths, indavidual Trap drum kits and much more this sample pack will help you achieve that Weeknd sound. 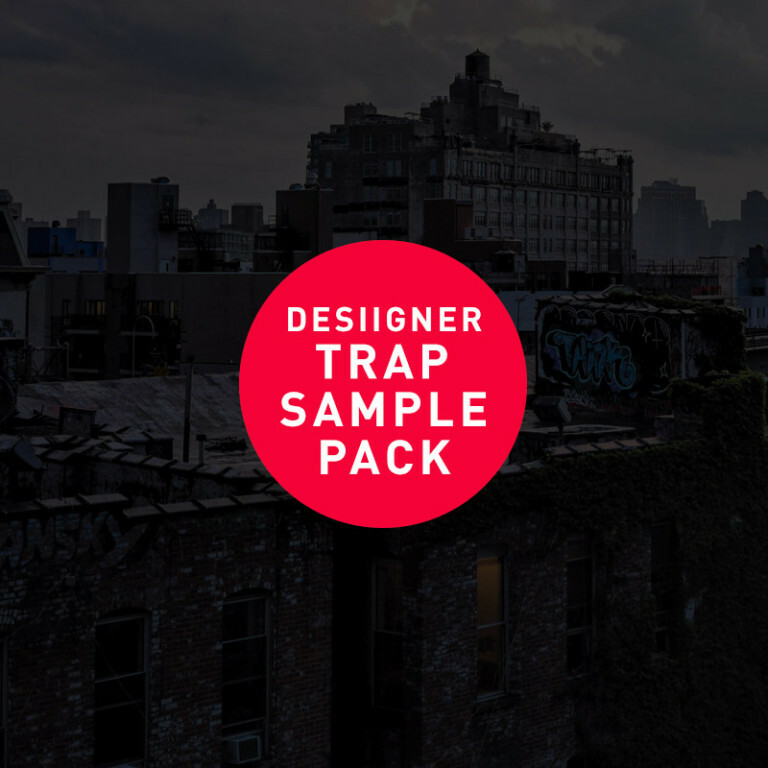 Be sure to like us on Facebook to stay up to date and get regular Trap sample packs and Hip Hop sample packs (and more) every week. 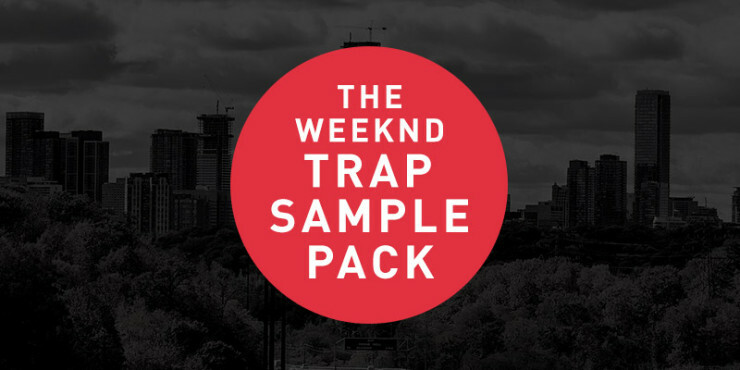 If you like this Weeknd sample pack you’ll find more here. This is the beat that features all of the Trap samples in this download. Let us know what you think. You can download the beat here.